The Straw Hats are headed for the treacherous Grand Line in search of a genuine pirate adventure! But before their journey begins, they discover a strange little girl with a fleet of angry Marines hot on her trail. The merry pirates are badly outnumbered and the canon balls are getting dangerously close, but Monkey B. Luffy never deserts a mate in need. Even when it means crossing paths with angry dragons, a giant whale, and a slicing, dicing whirlwind of a bounty hunter. 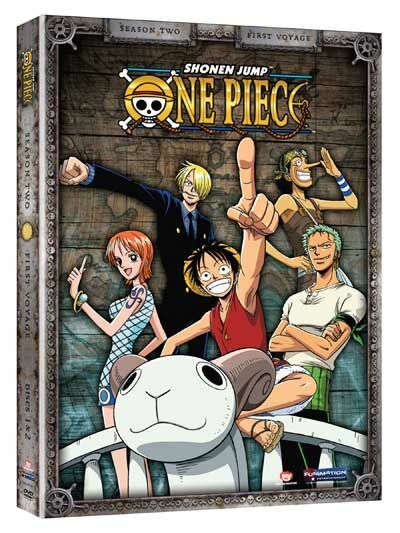 Risking their live on the high seas is just part of the fun for a crew in search of the Legendary One Piece!